So you love Island Gelato Co? Well we love you right back! So much that we’ll come visit – a little love-fest on wheels, if you will. We’ll provide the wheels. And the gelato. 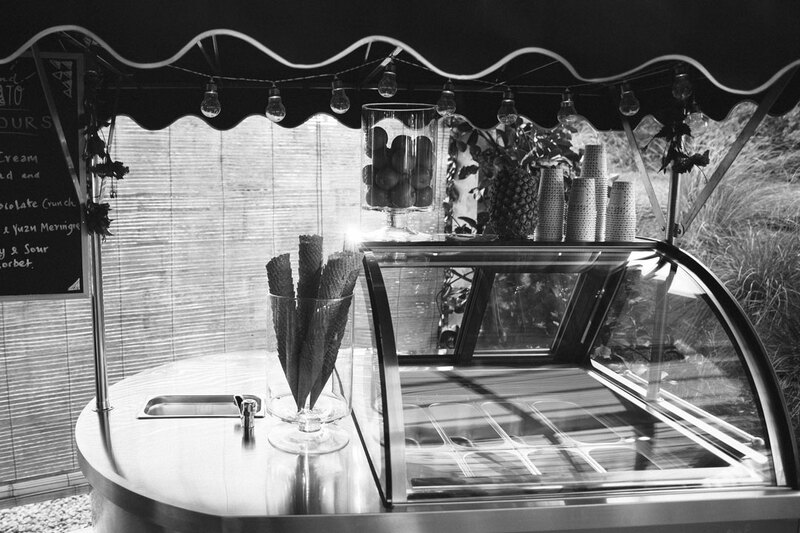 Our brand new mobile gelato cart is available to hire for your next gathering. Wow your wedding guests! Beguile at your birthday party! Hype up your hen’s do! With Island Gelato Co it’s all possible. 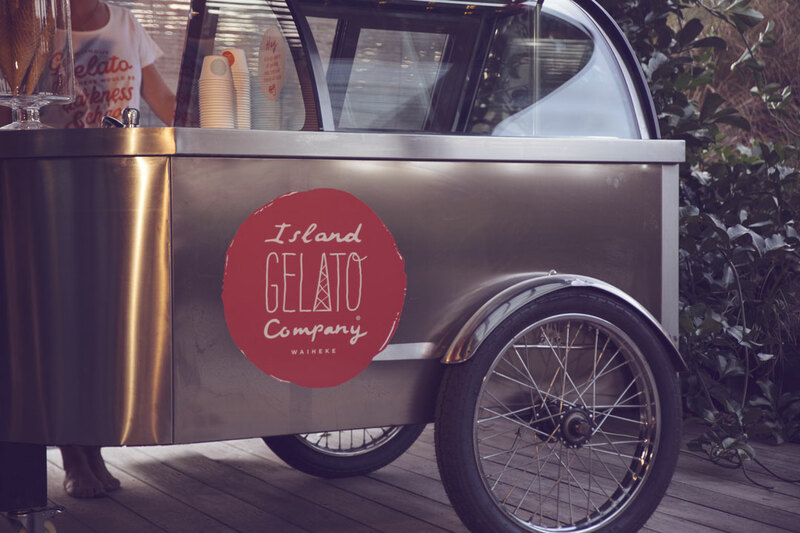 Pricing starts at $1300+gst for hire (including enough gelato for 100 – 150 people, plus an Island Gelato Co staff member to serve for up to three hours). 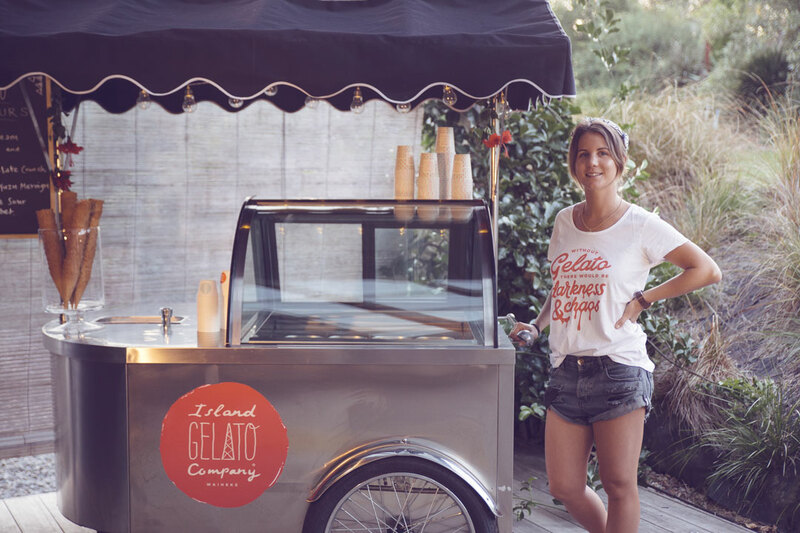 Please email us on ana@islandgelato.co.nz or phone 021 536 860 and let us know what you’re after.